the hometown where is surrounded by the central and south alps. 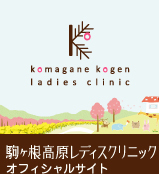 copyright 2009 komagane kougen leadies clinic. all rights reserved.